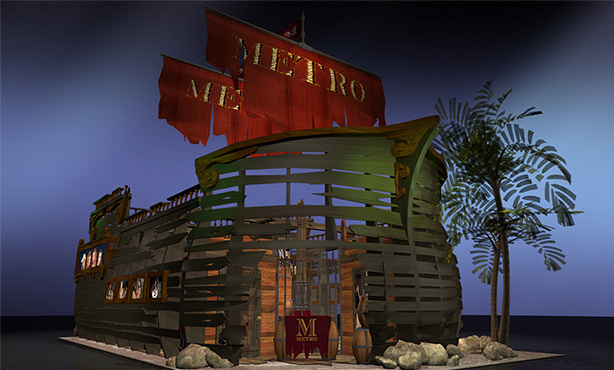 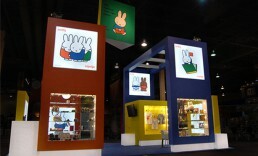 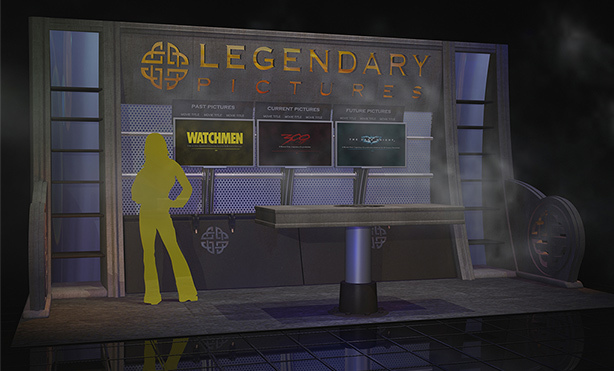 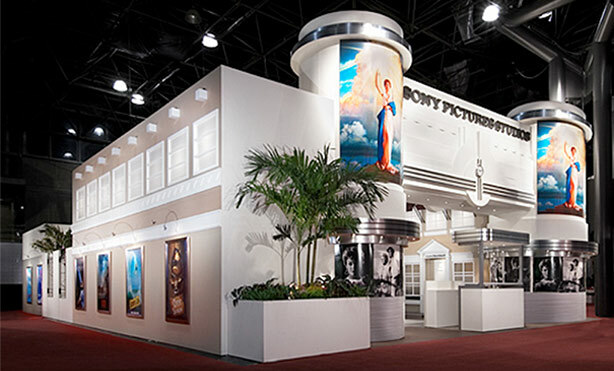 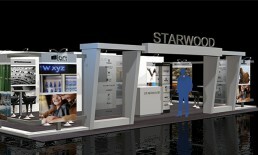 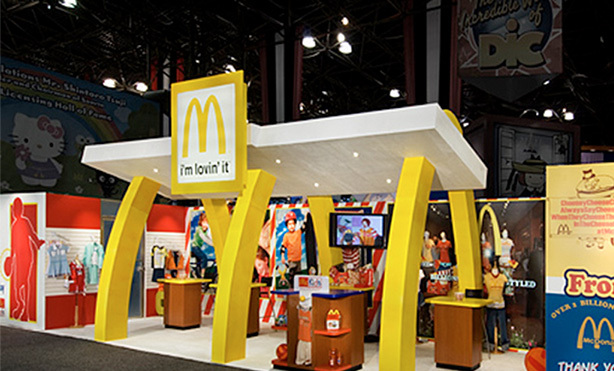 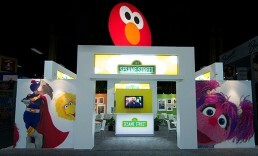 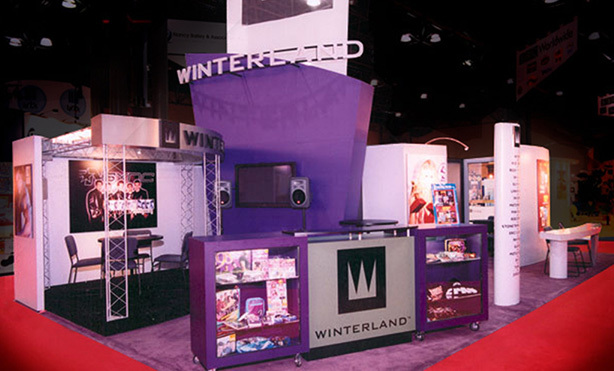 International trade show marketing agency that specializes in designing and producing unique, creative and cost effective exhibit solutions and promotion for companies and organizations worldwide. 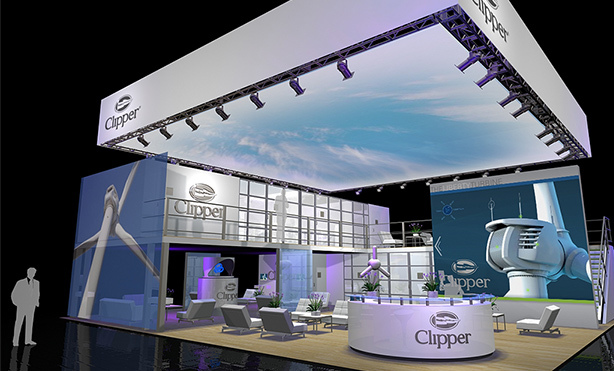 With over 20 years of experience in marketing support services, we have the experience and ability to assist in every aspect of your trade show marketing needs. 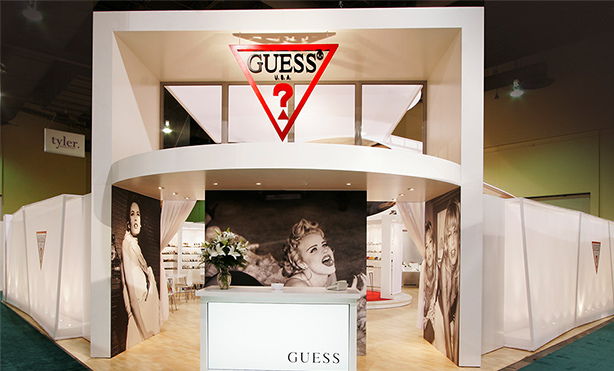 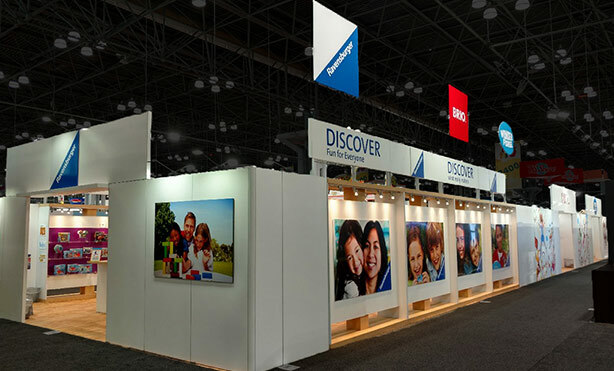 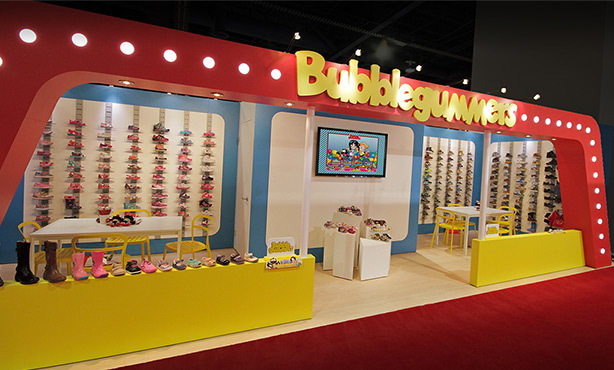 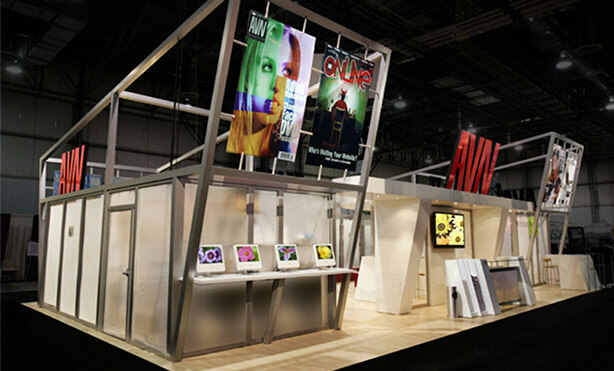 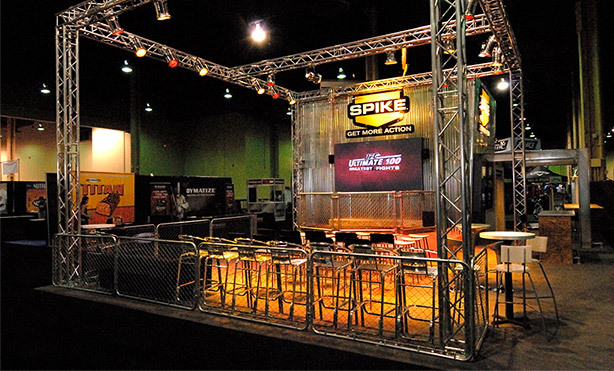 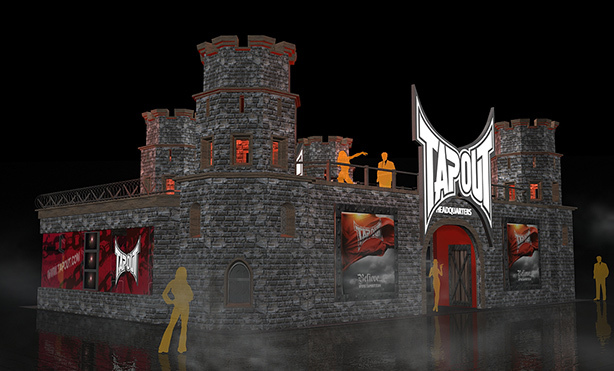 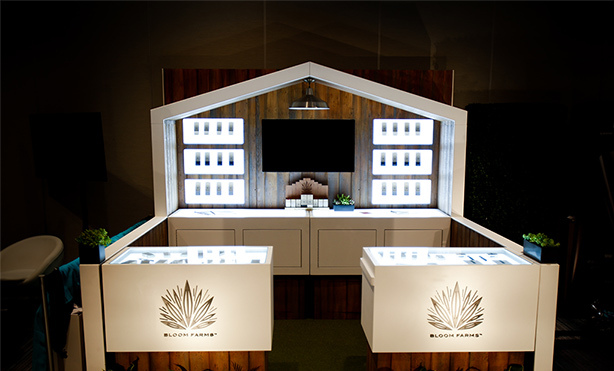 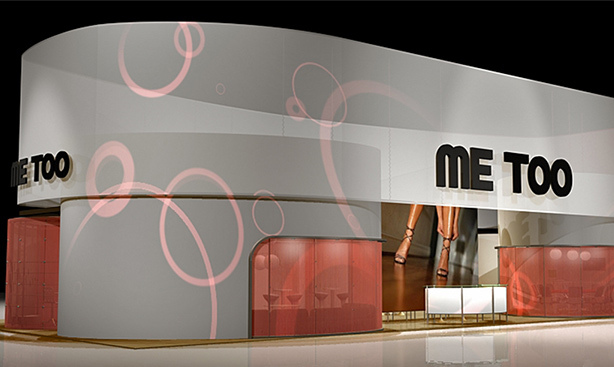 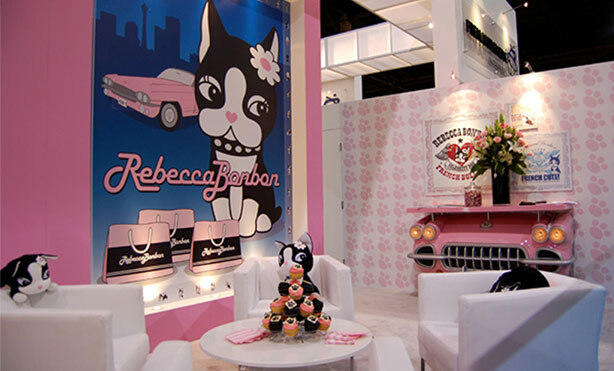 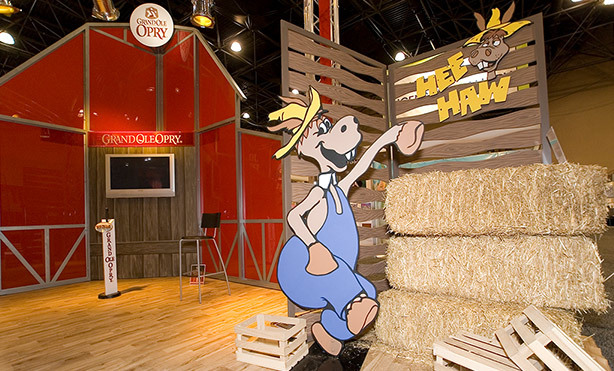 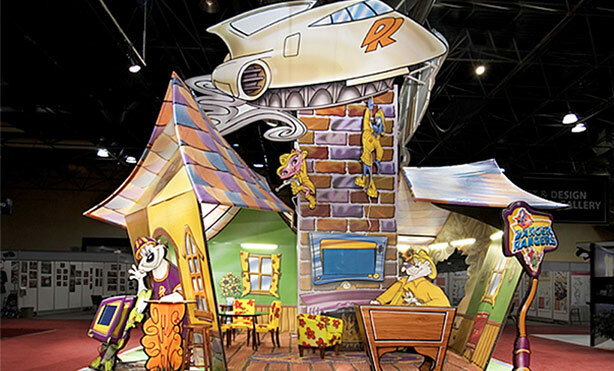 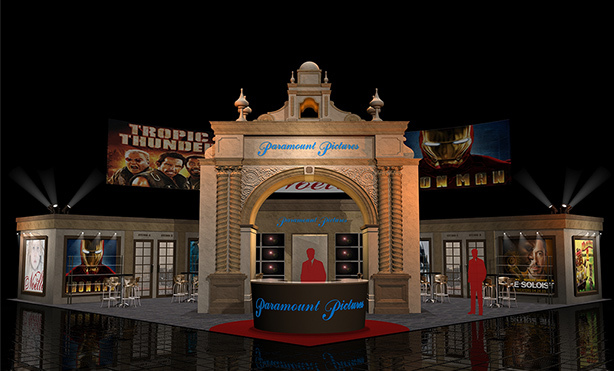 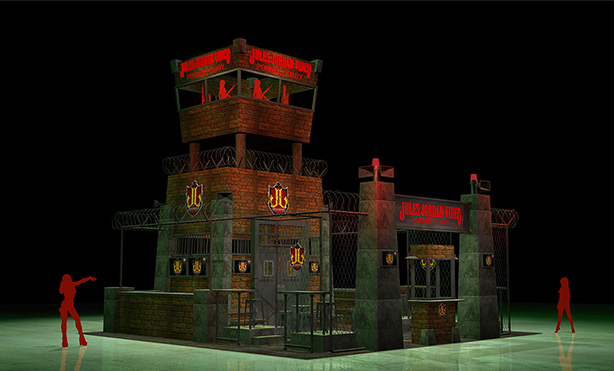 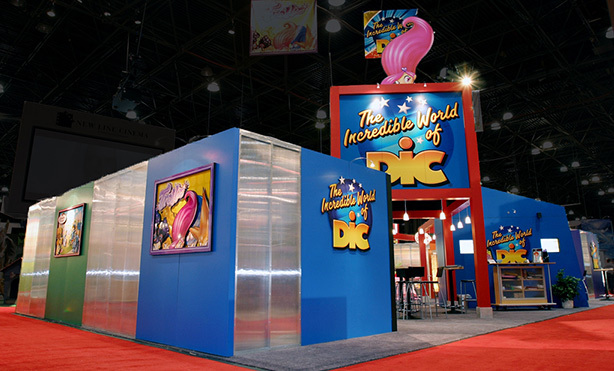 Designing and producing your tradeshow exhibit can be an enjoyable experience as we collaborate with you through the stages of creative design, exhibit budgeting and exhibit manufacturing. 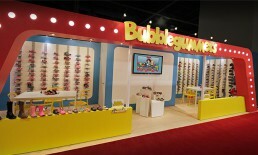 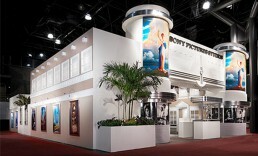 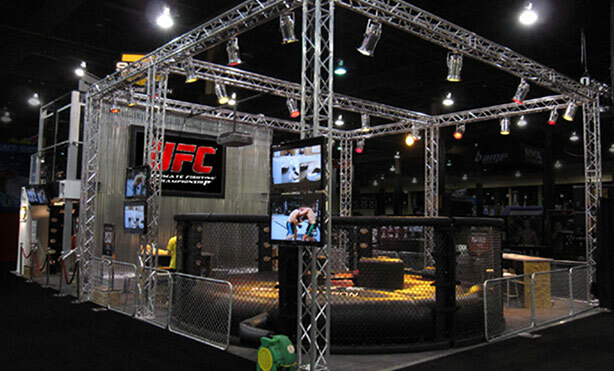 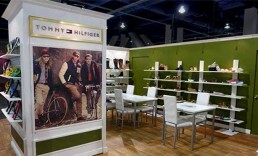 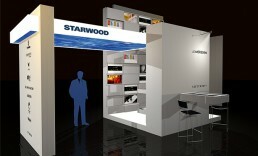 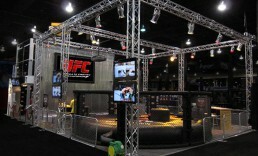 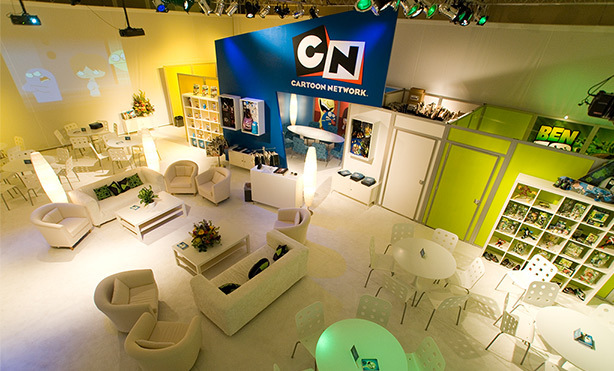 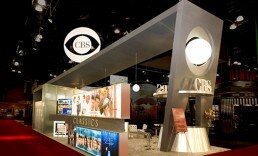 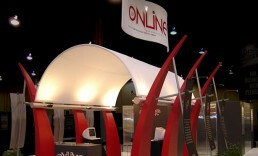 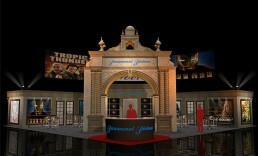 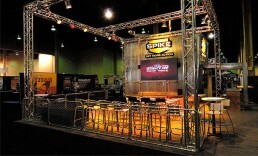 We are prepared, and have the ability to help make your trade show marketing efforts as successful as possible. 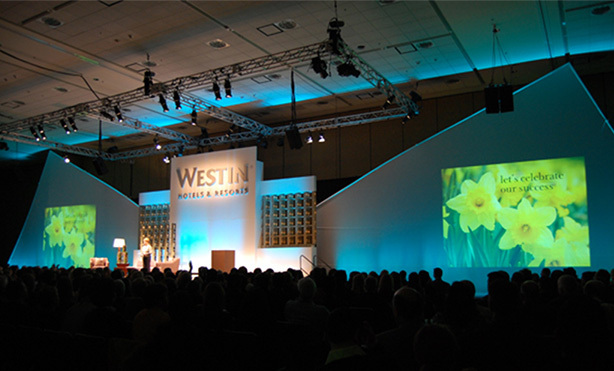 A special event in most cases is a one-time event focused on a specific purpose such as a groundbreaking, grand opening or other significant occasion in the life of a business. 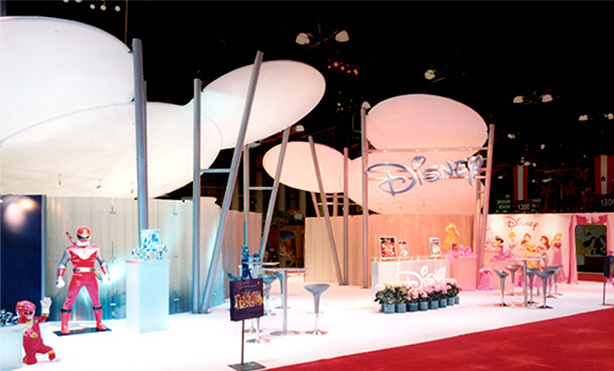 Special events may also be created for other targeted purposes such as a jobs fair; awards banquet, or new product launch. These one time special events are different from “programs” offered on a continuing basis. 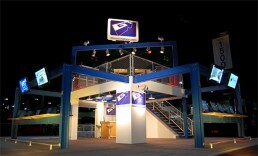 Let 310 help guide your event planning. 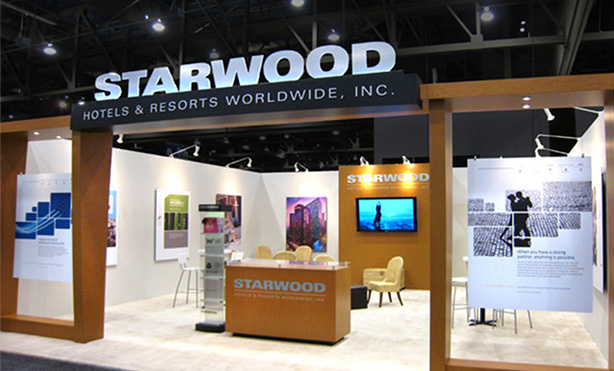 At 310, we truly believe that “Great Service” is a lost art. 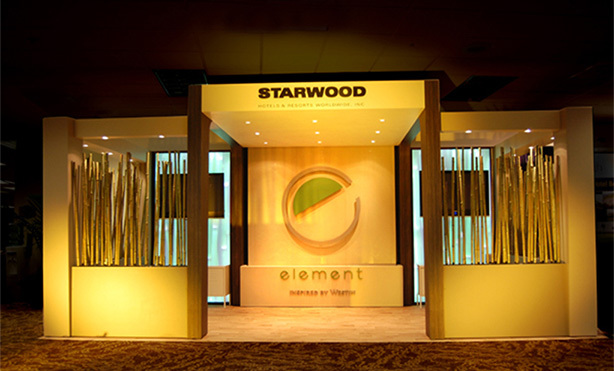 We feel that this is an important part of any business relationship and aim at making Great Service” the norm for our clients. 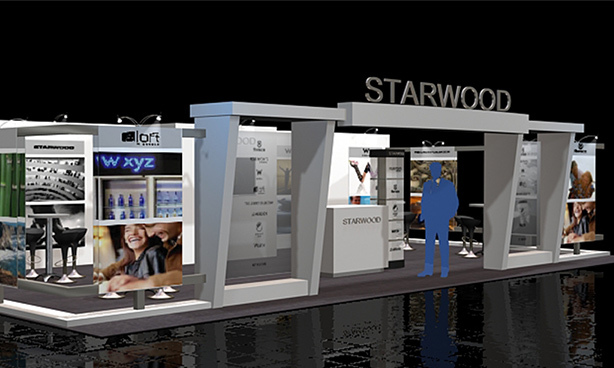 We believe that no matter how successful the project was or how great the price was, the one lasting impression that will always be remembered, is how well you are treated. 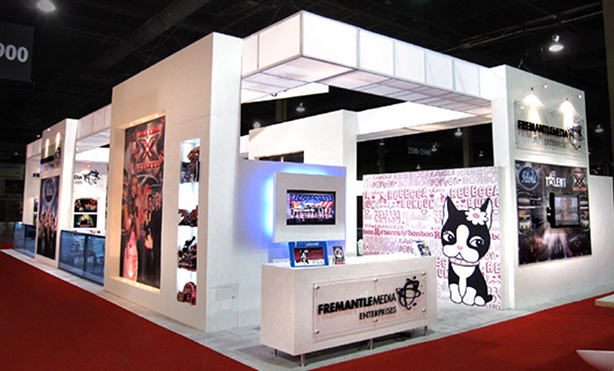 At 310 Productions we will not only focus on the project at hand, but will always remember that “Customer Service” is a top priority, and we will strive to make your experience with trade show’s and our team, as pleasant and successful as possible. Unlike many exhibit suppliers to the trade show industry, we have positioned ourselves as an independent agency. We have the ability to clearly identify your trade show marketing objectives, and to create custom, unique and cost effective solutions. 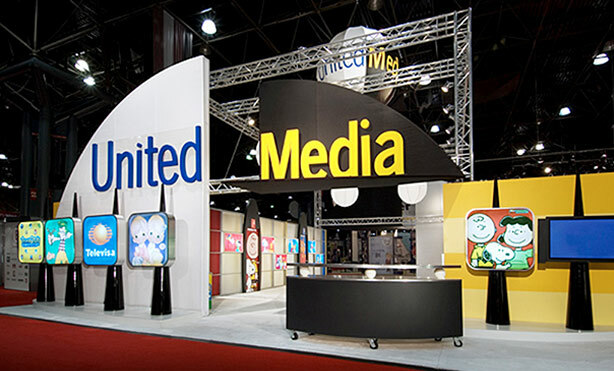 We have built strong relationships with many of the top professionals in every aspect of the trade show industry and have the ability to build a “customized team” of talent that makes the most sense for your unique requirements and project. 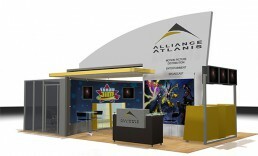 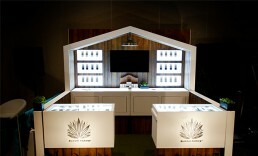 With this unique approach to the trade show industry, you can feel confident that when working with us, you can expect that we are focused on your needs, and have the flexibility and experience to deliver the most effective solution for you and your company.